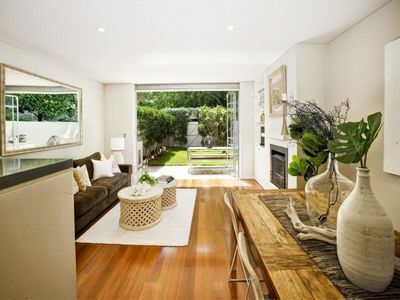 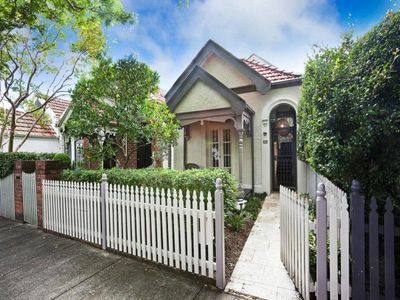 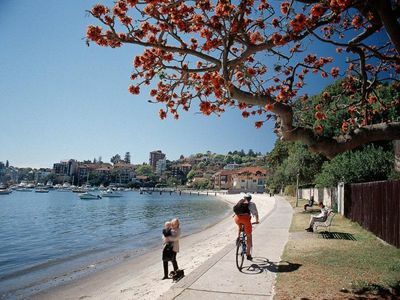 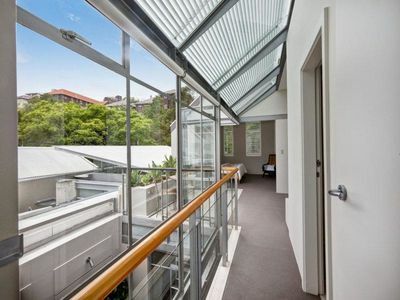 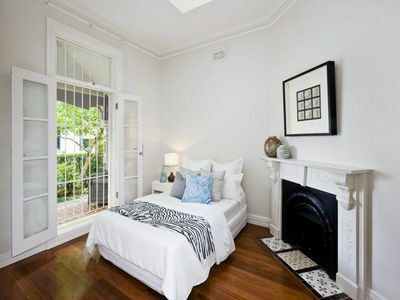 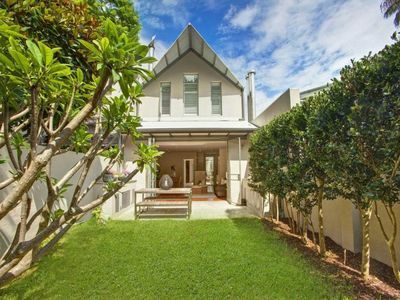 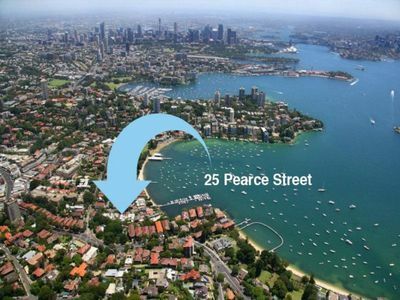 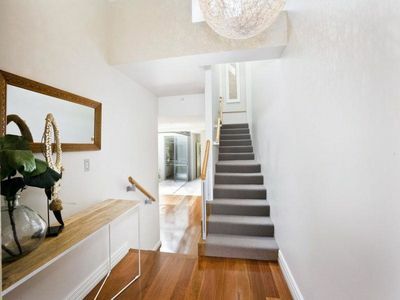 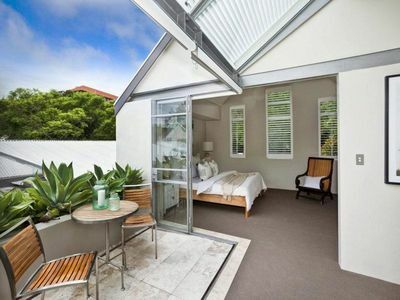 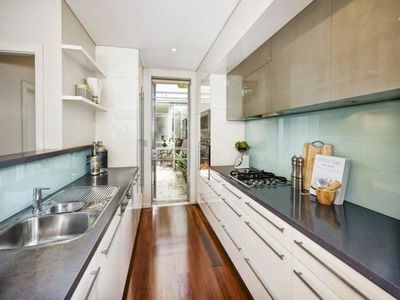 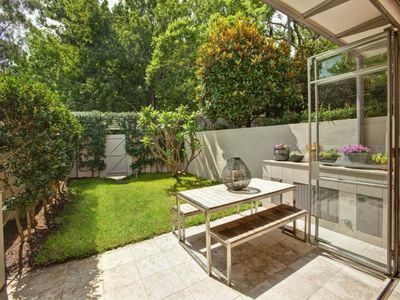 Located in the sought-after, cul-de-sac enclave on the Bay side of cosmopolitan Double Bay, literally a 30-second stroll to Sydney’s glistening harbour and Double Bay Marina. 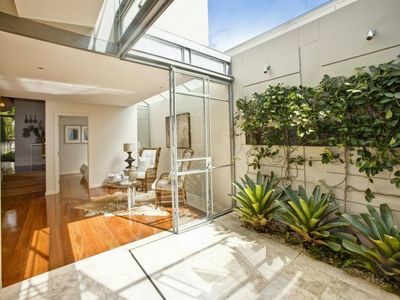 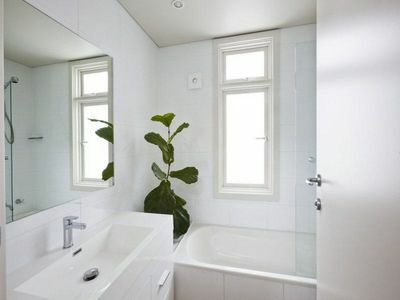 This inviting, modern, dual-level architect-designed residence uses multiple sets of bi-fold doors to cleverly create fluid, open, living spaces that flow to a generous, yet easily maintained, level courtyard garden with rear access. 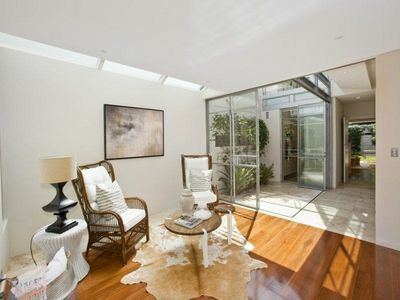 A stunning, private home with style and space in a serene, desirable-lifestyle location, all within minutes of thriving Double Bay’s café society, shops, beach, Redleaf pool, Double Bay Marina, restaurants, private schools Ascham, Cranbrook, and the Scots College, as well as Double Bay public school, and the ferry to the city and Edgecliff railway station. 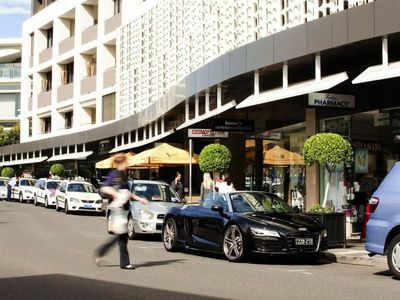 Resident permit parking available through Woollahra Council.